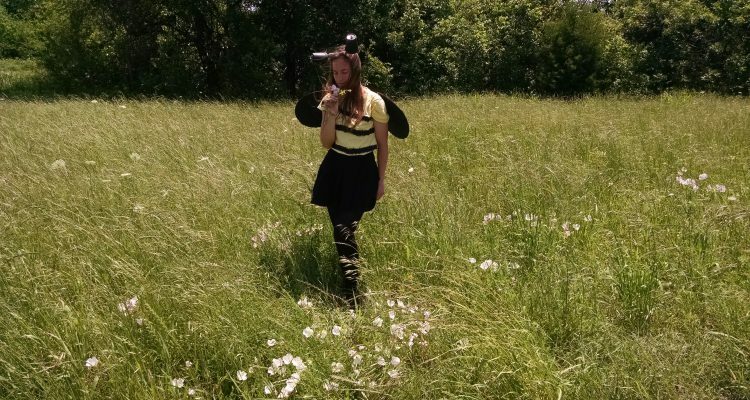 This month we’re celebrating our friend the American Honey Bee who is disappearing at an alarming rate due to pesticide use and habitat destruction. Take the pledge under the Environmental Pledge section and donate to the American Honey Bee Protection Agency to help save and protect this amazing insect. If you would like to donate or learn more information about the Honey Bee follow the link down below. As well, check out my other media links and don’t forget to live each and everyday by Codegreen!